Using APKPure App to upgrade kirby Wallpaper, fast, free and save your internet data. 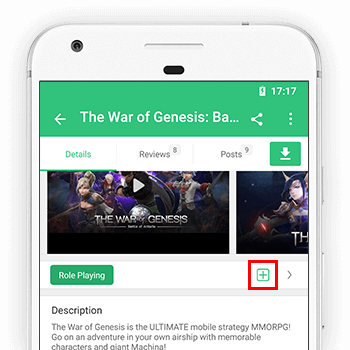 All in-games content are copyright and or trademarked to their respective owners and usage for this wallpaper app falls within fair use guidelines. This app is intended purely for the fans Kirby wallpapers and backgrounds, of the game and help them to find an easier way to set images as their mobile phone wallpaper.